“The year 2000 marked not just a new decade but also a new century. The previous century saw the birth of powered, heavier-than-air flight and the amazing development of this world-changing technology. The 20th Century also saw the horrors of two world wars, the Great Depression, the tension of a cold war, the Civil Rights movement, the space race, the spread of democracy, the rise of the internet, and significant advancement for women. Flying was lighthearted, fun and innocent until 9/11. That changed everything. Not immediately, but in the months and years following that tragic event. Living in California the impact was not as strong, but still prevalent. I am more cautious of what I say and how I behave in the wake of 9/11. 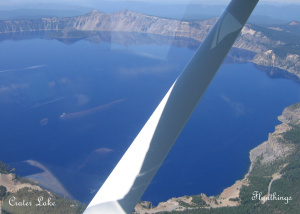 Although I flew three or four times back in 1998, my first official flying lesson was in August 2000 and I got my private pilot certificate in May 2001, and Instrument rating in May 2004. Although I started my first round of Commercial flight training in fall 2006, I am yet to complete it. I had a terrific support group with members from my local 99s chapter (SLO99s). Several of us learnt to fly at the same time. We did cross-country flights together, interacted with controllers and other pilots to organize events: we sponsored discovery flights, mentored high school girls, supported airport day events such as Tower Tours, organized safety seminars, and sponsored scholarships. Flew the legendary Palms to Pines Air race from Santa Monica, California, to Bend, Oregon, and back. What a fantastic trip! Flew into Edwards Air Force Base, organized by the San Fernando Valley 99s. Flew to Lancaster Airport for the Southwest Section (SWS) Meeting, visiting NASA Dryden and Scaled Composites and surreptitiously touching SpaceShipOne before its historic first flight into space and history. 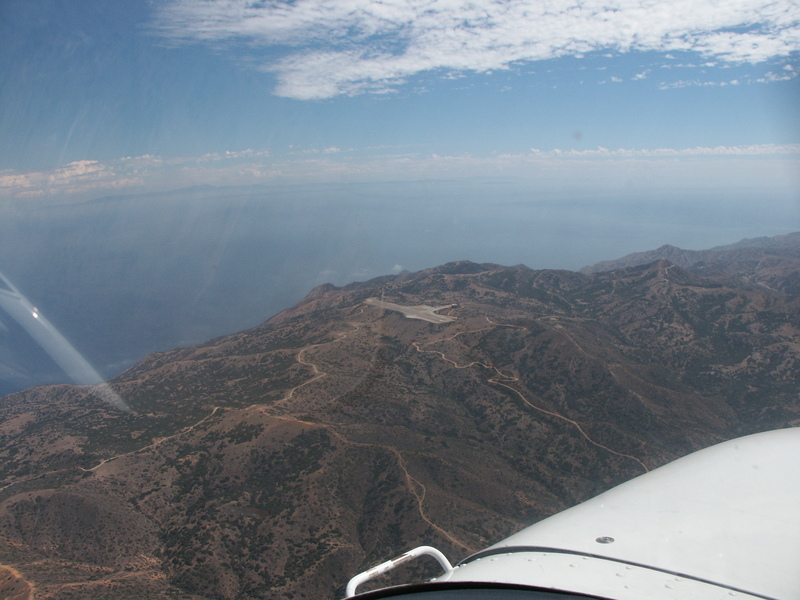 Flew to Catalina Island. 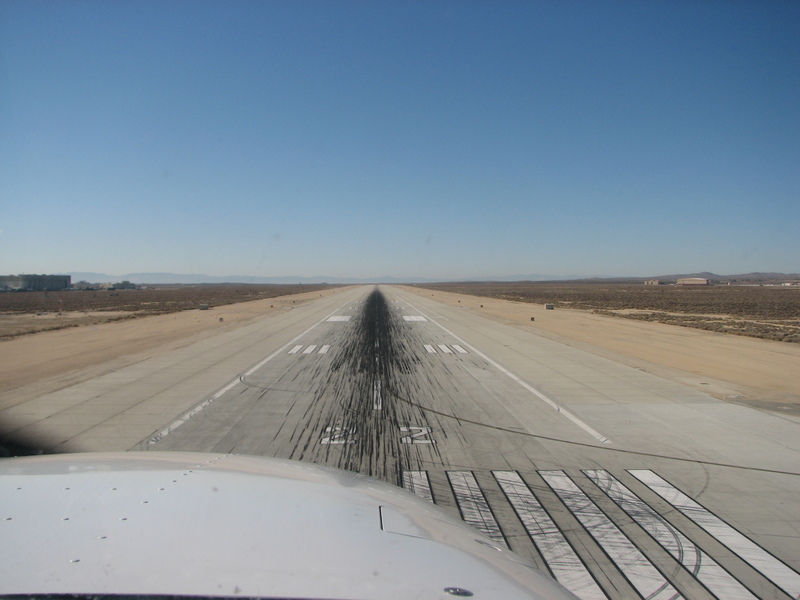 What fun we had landing at this airport! Flew my first foray into the clouds after getting my instrument rating to Watsonville for lunch with the SLO99s. Flew to Columbia for another memorable SWS meeting, camped under the aircraft, and got a chance to fly a Taylorcraft. Flew to Van Nuys under instrument flight rules and flew my first standard terminal arrival route (STAR) after getting my Instrument rating, making it to another fantastic SWS Meeting. Visited Jet Propulsion Lab. 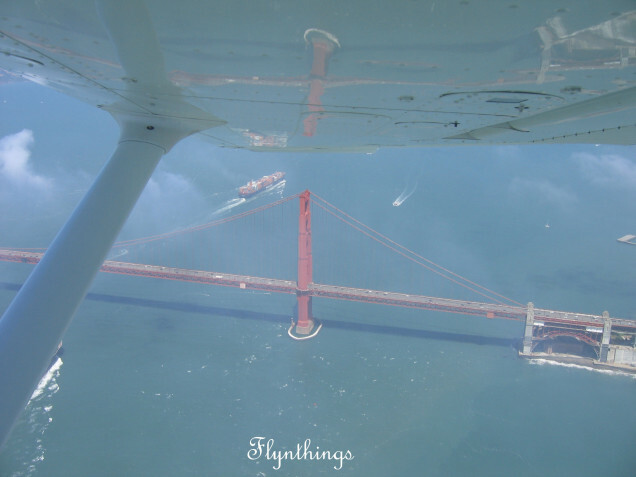 Flew the San Francisco Bay tour several times with friends and family members. Wonderful post..but sad. 2001 did change our world. Now in the political time has changed even more..not for the good, ..in my opinion. The 99’s are a great organization. I emailed them about my aunt who was the first Jewish woman pilot. They had no information about her. I don’t know if she ever applied. I am not a pilot but I live in awe of your experiences and wish I was on the plane with you.